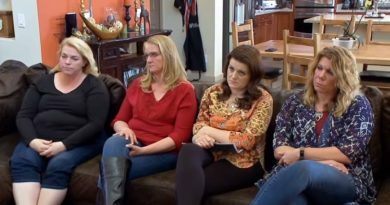 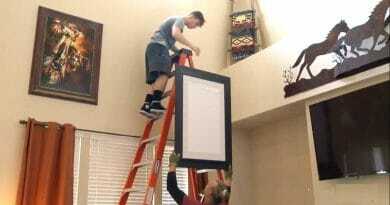 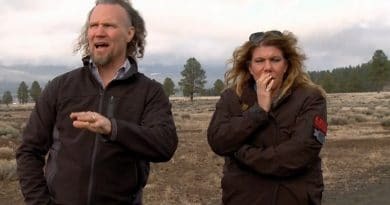 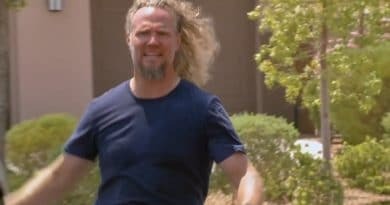 ‘Sister Wives’: Kody Brown Cliffhangers Scream New Season – Out of Exile? 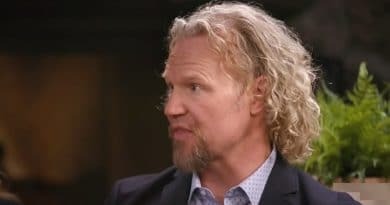 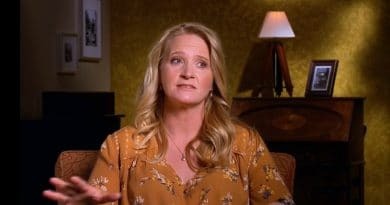 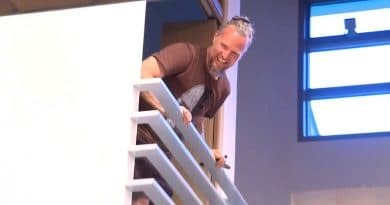 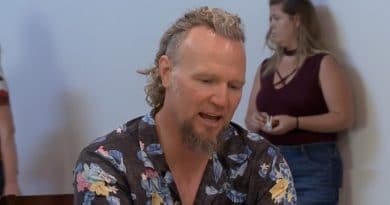 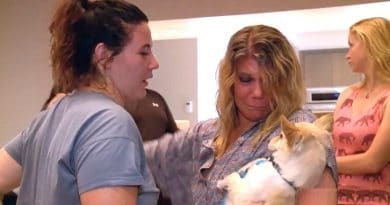 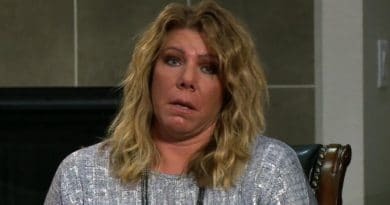 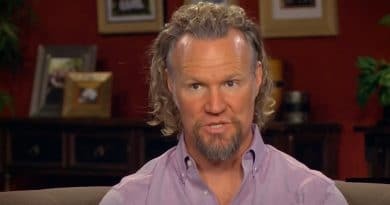 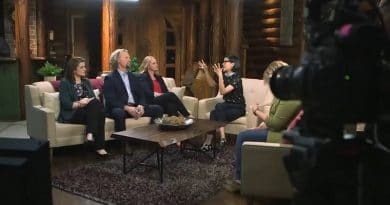 Sister Wives fans have the “Tell All” episode next week when Kody Brown creates instant anger for his wives and mentions a new girlfriend. 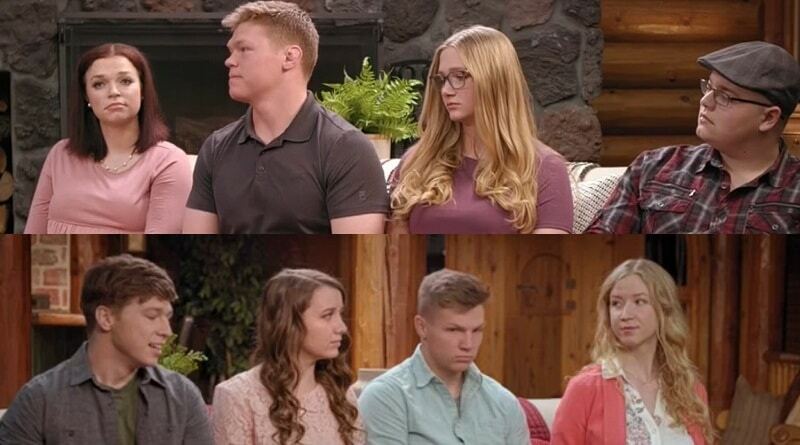 TLC’s reunion show promises high drama next week so tune in. 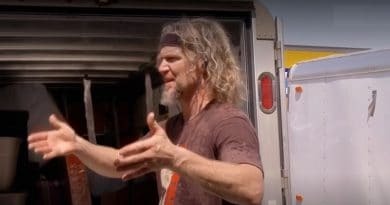 Sister Wives star Kody Brown faces a ton of resistance during this hectic Flagstaff move, especially from Gabriel Brown who refused to pack.